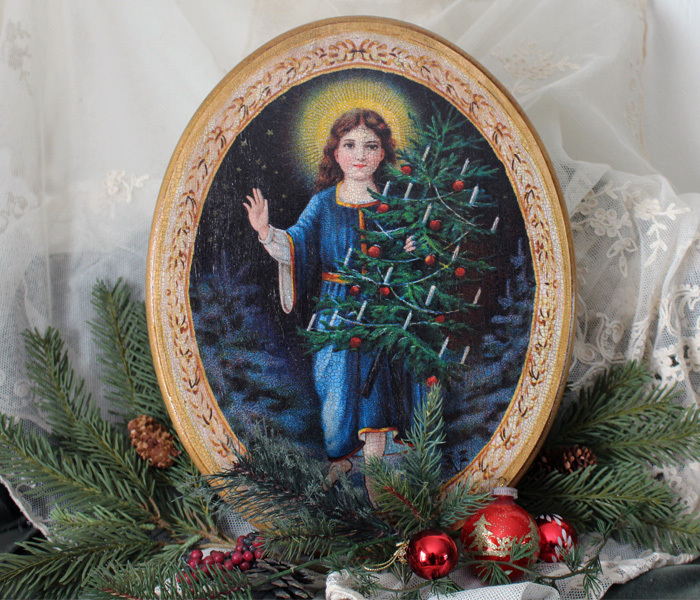 This beautiful Christmas wood plaque measures 14 inches high by 11 inches wide. It's ready to hang or can be placed in an easel. A perfect addition to your holiday decor.